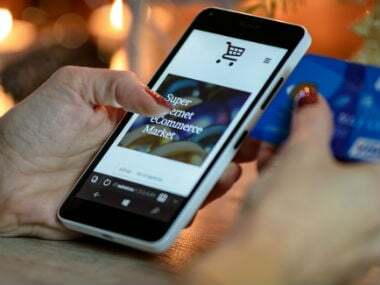 New Delhi: The social media campaign to boycott Chinese goods during Diwali has beaten down sentiment of retail traders as there has been a 20 percent decline in demand so far, traders body CAIT said on Friday. 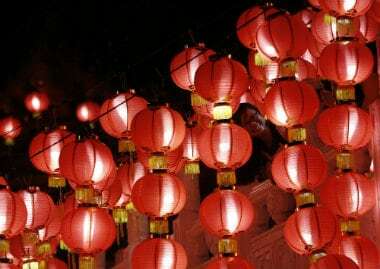 Confederation of All India Traders (CAIT) Secretary General Praveen Khandelwal said that Chinese lighting and decorative products are widely used during Diwali and such materials start flooding the Indian markets three months prior to the festive season. 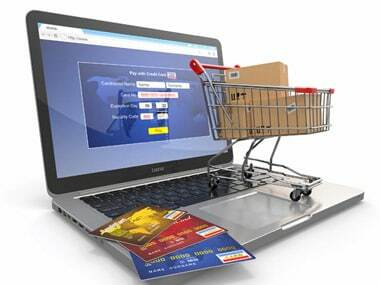 "There has been a debate in social media on boycotting Chinese product. 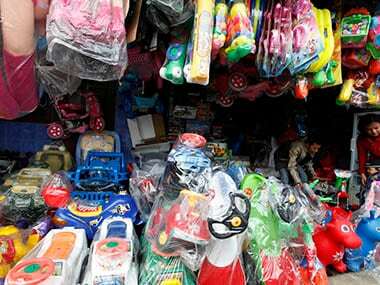 These products are already with the wholesalers but there has been a 20 percent decline in demand from the retail traders as they are worried whether people will actually buy it or not," he said. 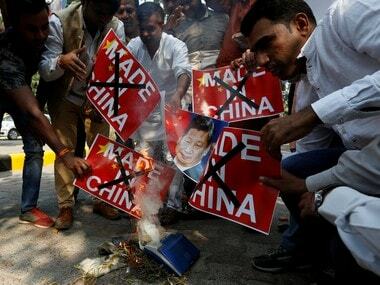 There has been a social media call for boycott of Chinese goods in India following that country's opposition to a UN ban on JeM chief Masood Azhar as well Beijing obstructing India's membership in the Nuclear Suppliers Group (NSG). Khandelwal said CAIT will go with the mood of the people and honour their calls for ban on Chinese products. "We expect that the goods which are in stock with the wholesalers will get sold over time, otherwise a lot of cash of traders will get stuck," he said.